Top Rated English Tutors in New York City! Welcome to New York’s top-rated private English in-home tutoring service! All of the following New York English tutors are certified by Varsity Tutors, the leading tutoring agency in the country! All New York English tutors have been background checked, been interviewed, had mock English tutoring sessions, and been trained by professionals. We guarantee you will love your local New York English tutor or your money back! Get information regarding a top-rated English tutor today! Even before my secondary studies, I have always held a strong passion for English language arts. Today, I am working as a personal tutor in New York City, NY to help students and young professionals improve their English language skills, improve their writing and reading, and more. Previously, I attended the London School of Economics for my master’s in media and communications. Prior to that, I received my bachelor’s degree in English from the University of Pennsylvania, where I also worked as a private tutor and advocate for public school students. During my experience as a private tutor, I have worked with students ages K-12 and into high school. I have experience tutoring elementary math and AP US history as well as reading and writing. I believe in a tutoring style that makes the student feel relaxed but confident, and thoroughly enjoy the small moments when individuals finally master a new skill. I am a graduate of philosophy studies from the University of Utah and Reed College. In addition to my bachelor’s in philosophy, I have completed extensive coursework in history and English literature. 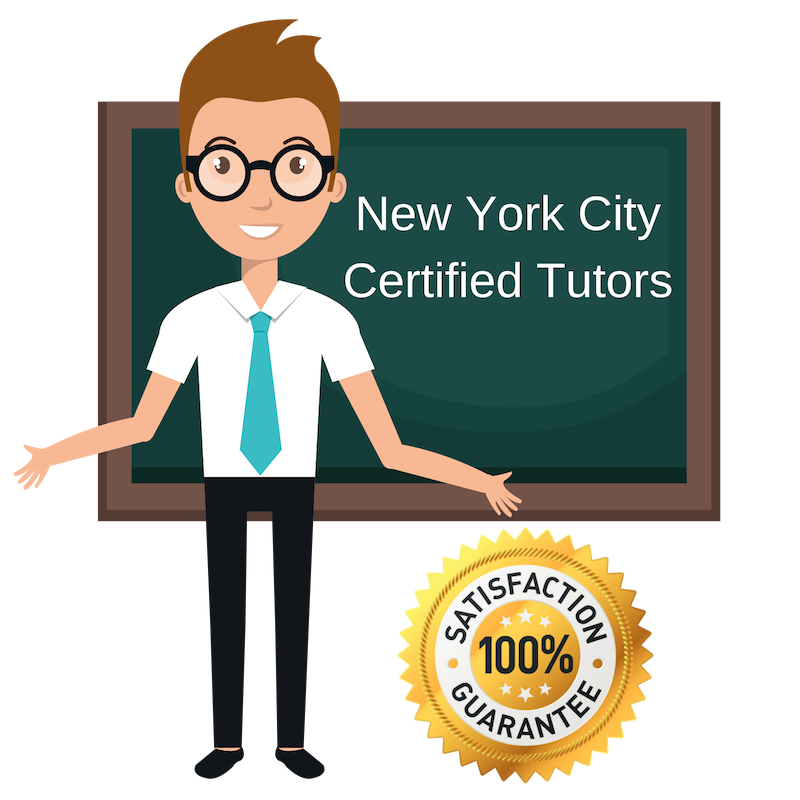 I thoroughly enjoy applying what I have learned from my studies to helping others improve their understanding of different concepts in my work as a private tutor in New York City, NY. I have experience tutoring for a number of subjects and standardized tests and have also worked teaching English as a second language. In addition to tutoring, I have spent time as an assistant debate coach and paper grader, so I am comfortable working with students from a variety of backgrounds and ages. I try to make my students reflect on the items they are trying to master and understand why they are important. I am a personal tutor located in the New York City area with a passion for tutoring and helping others. I most enjoy the little moments when an idea finally “clicks” in a student’s mind and a topic that was once difficult becomes suddenly quite easy. I believe it is important to show students who might be struggling in one area what they are capable of so that they have the confidence and direction to approach additional difficult problems on their own in the future. As a tutor, I specialize in help with English, reading, and writing. I received a bachelor’s degree in religious studies and film studies from Dartmouth College and a master’s degree in film studies from the University of Edinburgh, so have much high education experience in the English language arts. I am a highly experienced educator currently living and working as a private tutor in the New York City area. I currently specialize in working on English language and composition but am available for help in several topics. I believe in not only working on one specific topic, but also working with the student to develop a strong set of study skills suitable for approach any subject. I am driven by the rewarding feeling of watching students achieve. I am comfortable changing lesson plans and learning materials to better suit individual learning styles and find that this makes immense difference in the student’s performance and confidence. I have fourteen years of experience in education and have a master’s in special education from Johns Hopkins University. Having graduated with degrees in both English and mathematics and a PhD in cultural studies from Bowdoin College, I find myself comfortable approaching subjects in both the arts and sciences with students as a personal tutor. I am currently available for tutoring services in the New York City area and specialize in tutoring for English language arts. Throughout my time at Bowdoin, I worked as a peer tutor and writing assistant for the campus writing help center, and found the experience incredibly rewarding. In addition to peer tutoring, I have experience working with younger student populations from my work with elementary school children and teaching abroad in Nepal.